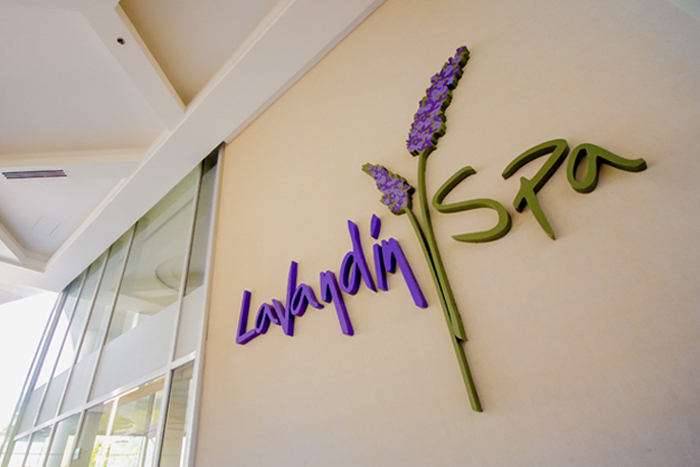 If you feel the need to detoxify and re-energize with a soothing massage, the Lavandin Spa offers the most relaxing massage services right inside the hotel. 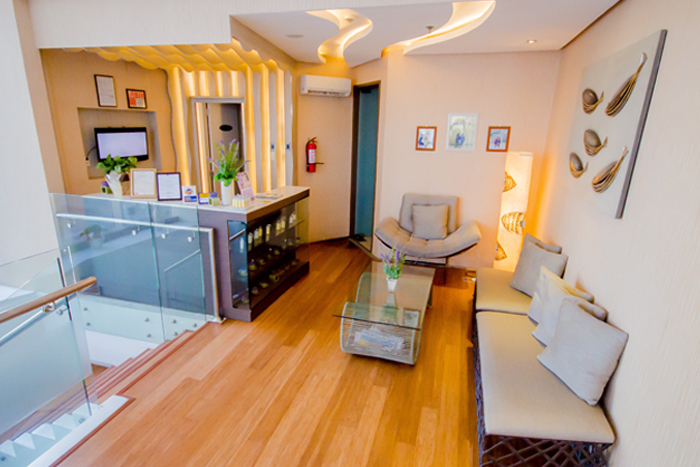 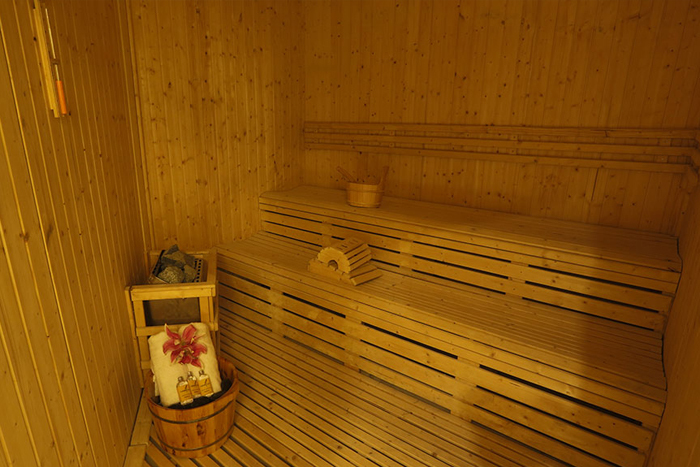 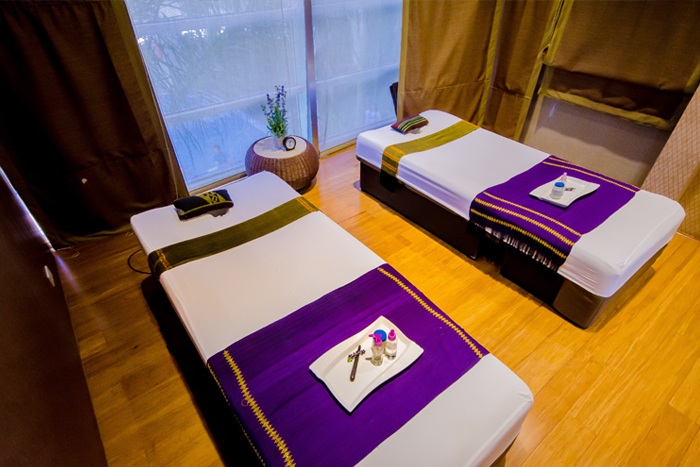 The spa features a sauna, a Jacuzzi, private massage rooms and shower facilities. 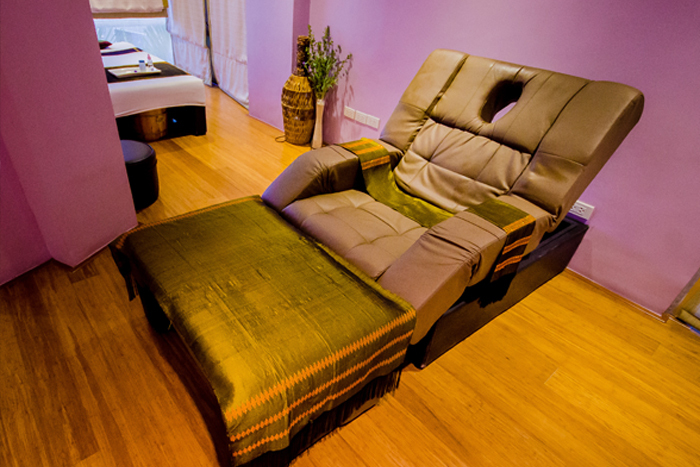 After your massage, try a variety of other services such as facials and ear candling.